This op-ed was originally published at Hong Kong Free Press on 17 October 2016. A year ago today Gui Minhai disappeared while vacationing in Thailand. A Swedish citizen, Gui is one of five Hong Kong booksellers to have been abducted by China last year but the only one who remains missing. 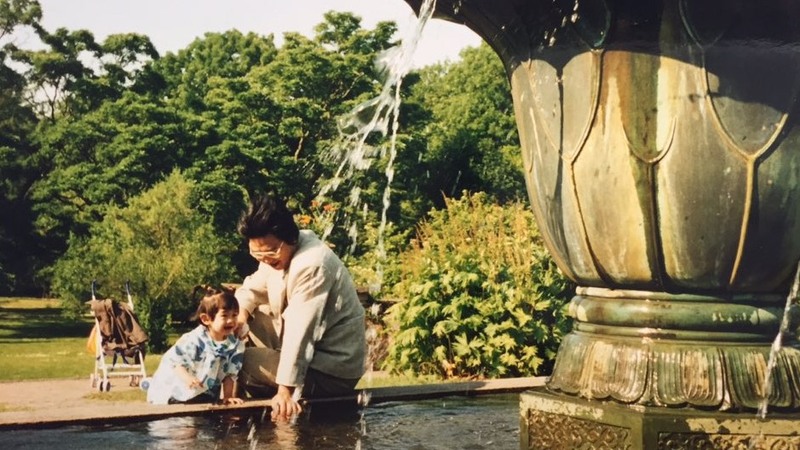 On the anniversary of his abduction, it is time to redouble the call for his release. On January 17, he reappeared, in China, on State-owned television to deliver a forced confession. He admitted having fled China after a supposed hit-and-run in 2003. Chinese lawyers, however, have found no record of the conviction, despite legal requirements that such be public. He claimed he had returned to China willingly, refutable by the lack of official immigration records of him leaving Thailand. Puffy-eyed and struggling with the words, he went on to say he didn’t want help or legal counsel, a common refrain of forced confessions. Broadcasting his forced confession denied his right to a fair trial, which the UN Human Rights Committee has held must be protected at all times. Treating the CCTV broadcast as a conviction in the court of public opinion, the government sought to not only deny him the right to a fair trial but to a trial altogether. Following the broadcast, Reporters Without Borders called on the European Union to adopt sanctions against CCTV and Xinhua for ceasing to be news media and violating his right to a fair trial. 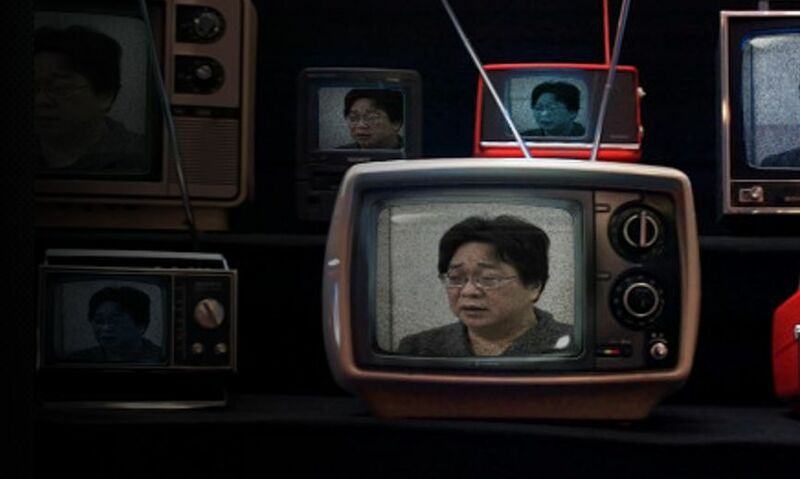 The European Union passed a similar measure in 2013 against Iranian Press TV but there is no such political will to do so with CCTV, despite a rising trend in televised forced confessions from journalist Gao Yu to human rights lawyer Zhang Kai and others. Under international law, an enforced disappearance is when the State takes someone and refuses to acknowledge the abduction or conceals their fate or whereabouts. It is a crime, without exceptions. The International Commission of Jurists has even called it “one of the most odious violations of human rights.” And yet, this is what China did to Gui Minhai. 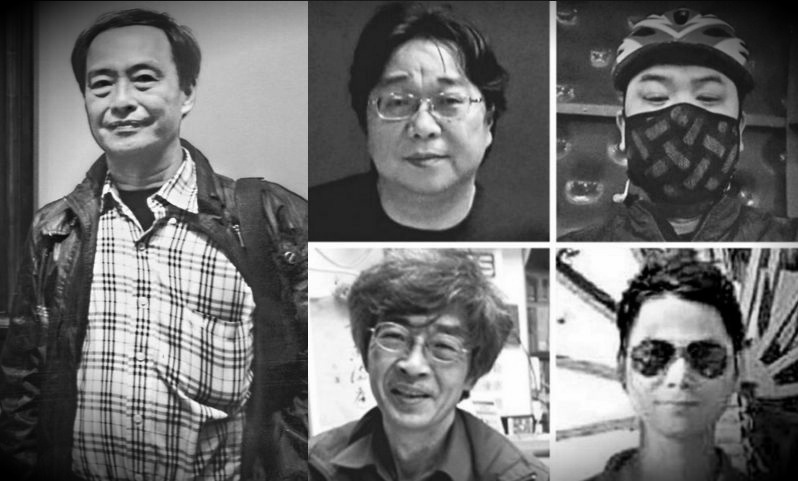 On February 4, the European Parliament called for the immediate release of the five Hong Kong booksellers. Coordinated diplomatic and media attention raised the stakes on China and contributed to the release of the other four but comparable targeted actions for Gui Minhai have been lacking. Such efforts have been stalled by China’s refusal to acknowledge his Swedish citizenship, attempting to block his access to international support. Sweden’s unwillingness to push his case as forcefully as we might expect if he was a natural born citizen has not helped. While Sweden’s foreign minister, Margot Wallström, did call Gui’s treatment unacceptable in January, her public statement came only after another Swedish citizen, my friend and former colleague Peter Dahlin, was also detained and forced to confess on CCTV. This lack of proactive action continued, as it took Angela Gui’s moving appearance on Swedish television in September to prompt Wallström to publicly call out the urgency of Gui’s detention. 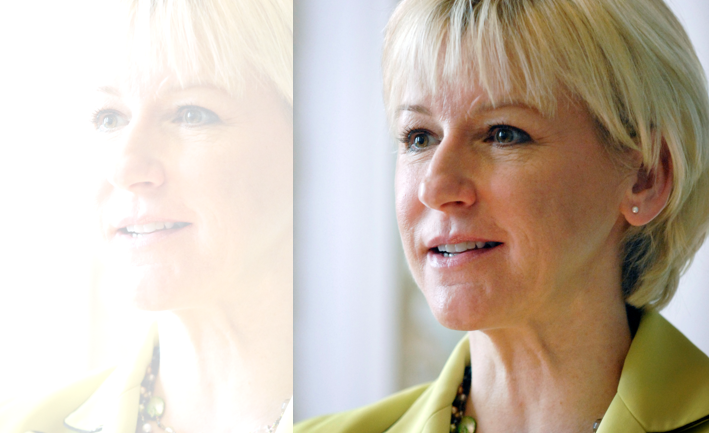 Wallström claims that Sweden is engaged in quiet diplomacy but this approach has been largely insufficient. Although Swedish authorities were finally allowed a second meeting with Gui at the end of September, more than half a year after the first, this should arguably be seen more as the result of slowly mounting international attention than of Sweden’s quiet diplomatic efforts. Because Gui Minhai is Swedish, diplomatic protocol dictates that it is Sweden’s prerogative on how to proceed. Their failure has been treating this as a simple consular issue, and pursuing the softer-toned approach of quiet diplomacy, which has not worked with China. Without political ramifications, China has little reason to give concessions. This has prevented other countries and the EU from pursuing more active or public measures. European diplomats with whom I have spoken in private have expressed concern at the apparent lack of urgency from the Swedish government and for treating the abduction of an EU national as a mere consular issue. To be fair, some Swedish parliamentarians and officials have said the same informally. Because this is not only a Swedish or Chinese issue, when China can abduct a foreign citizen from a third country and hold them in secret detention for over a year it weakens the universality of human rights for all, and puts anyone who opposes China at risk. In May, the US Congressional Executive Committee on China discussed Gui Minhai’s detention, and in September Angela spoke before the Human Rights Council. It is disappointing that there has been no comparable action before the Swedish or European Parliaments. Swedish Parliamentarians should request an urgent debate at the upcoming plenary session of the European Parliament. This must receive the strongest possible support from the European Parliament’s subcommittee on Human Rights and Delegation to China group. The European Union should be prepared to outline concrete follow-up measures. I understand the importance of cautious diplomacy on sensitive human rights cases, and have personal experience with such mechanisms, but it has limitations. It is no longer enough to rely on quiet diplomacy alone. And so, for the one-year anniversary of his abduction, it’s time for both the European Parliament and the international community to treat Gui Minhai with greater priority and to demand his immediate release.